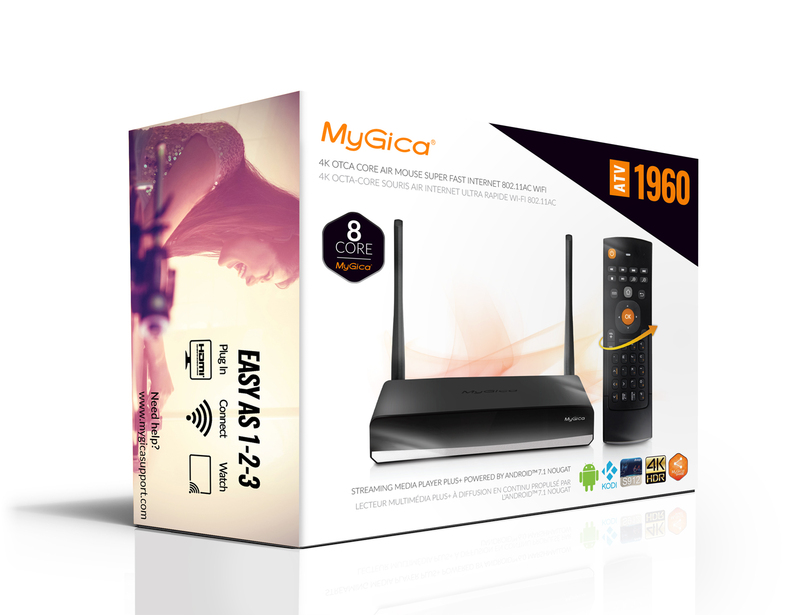 MyGica ATV1960 is a powerful Octa Core Android 7.1 TV Box with 3GB DDR4 RAM, 16GB of memory and a built-in hard drive bay, supports latest Kodi 17.3, voice search, 4K HDR, all major video formats and more. 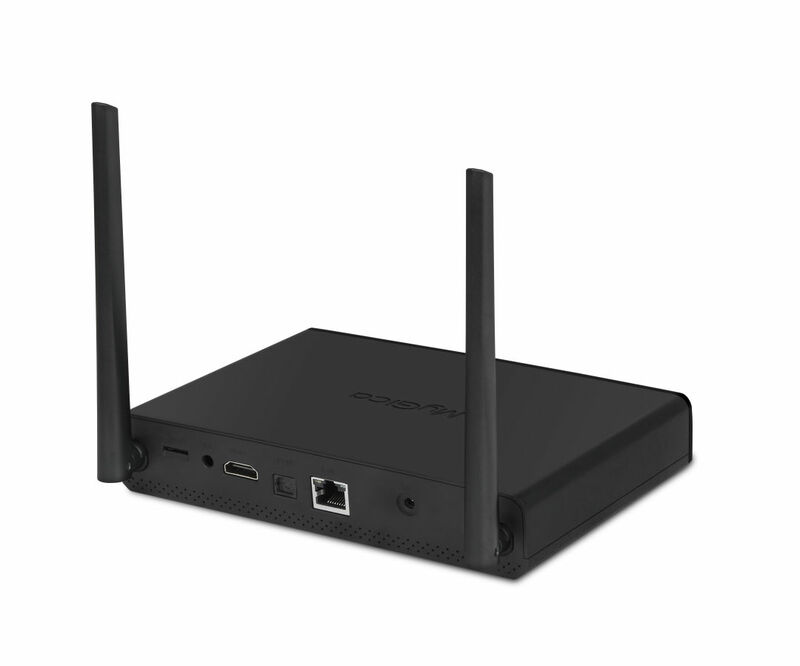 The ATV 1960 features the Amlogic S912 Octo-Core processor running on Android 7.1 operating system, supporting Google Chrome browser, wire and wireless networking access and USB external hard disk attachment both internally or via USB. 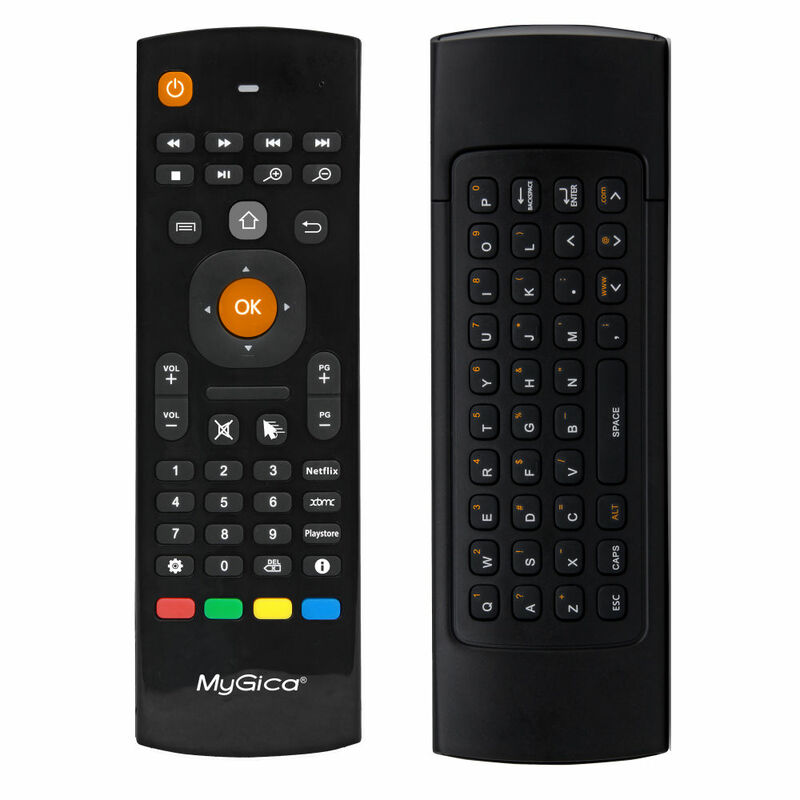 The 1960 also comes equipped with an all in one mouse, keyboard and remote device. 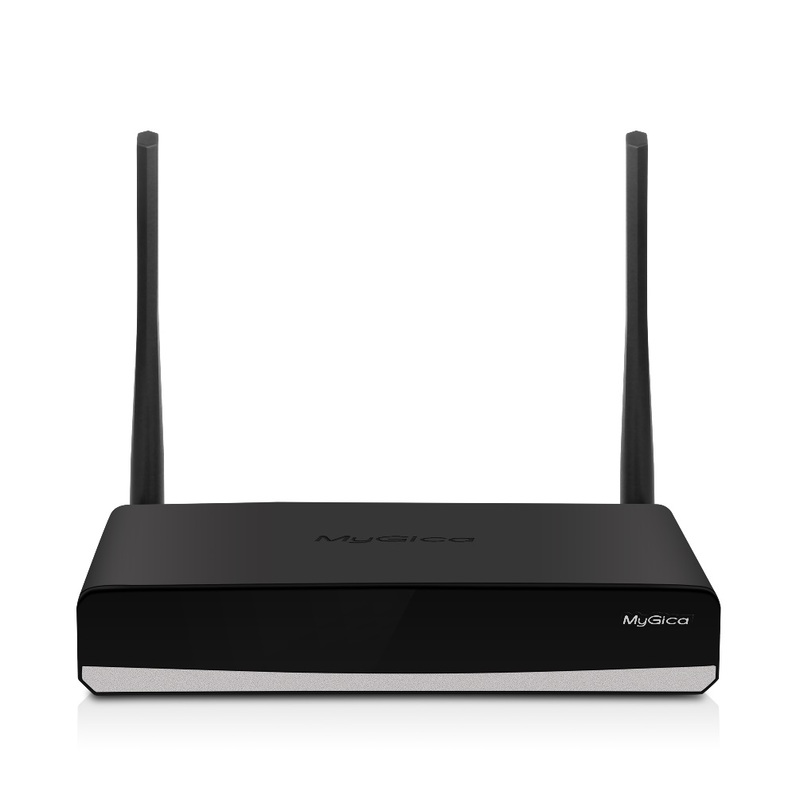 Kodi, formally known as XBMC, is a media player platform that allows users to play and view most videos, music, such as podcasts from the Internet, home network and all common digital media files from local and network storage media. 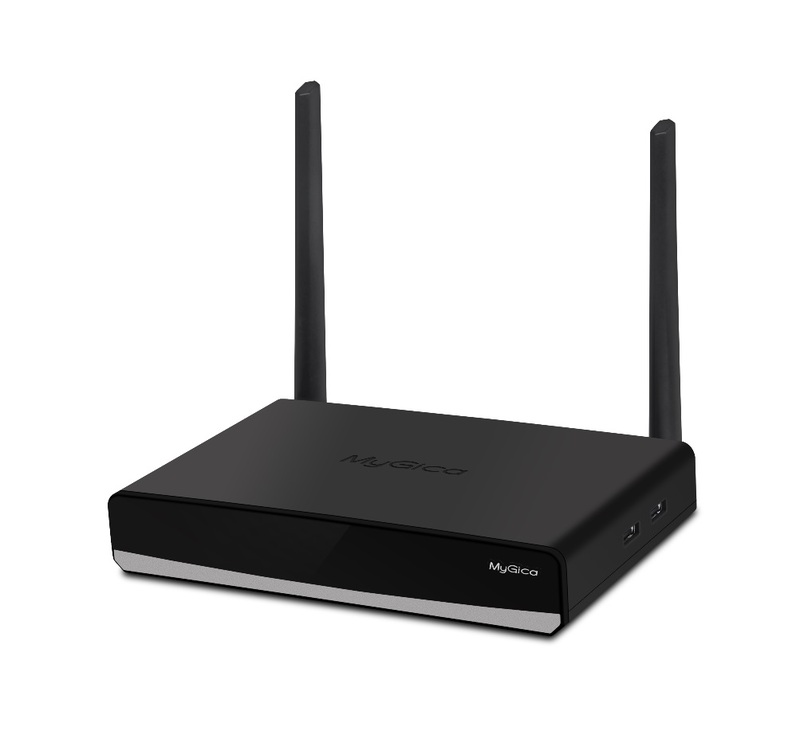 The ATV 1960 comes pre installed with the Google Play Store version of KODI, with hardware decoding up to 4K2K Ultra HD support.